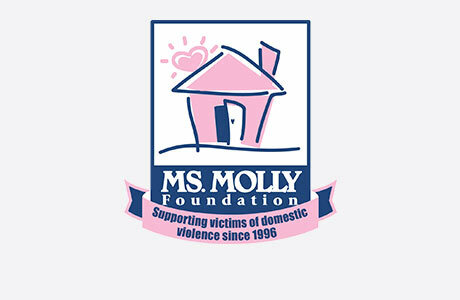 Welcome to MOLLY MAID of Northeast Bergen County! We have been serving the Greater Bergen County area for more than 10 years and we are proud to be known for providing exceptional maid service. We offer flexible, customized residential cleaning plans to handle your home cleaning duties so you have more time to relax after work and spend time with your family. Our Bergenfield home cleaning services are designed to meet your household needs. Our friendly and professional maids are happy to clean those hard-to-clean areas of the home. This includes areas like kitchens and bathrooms. We invite you to request a free in-home estimate for your next Northeast Bergen County house cleaning service. 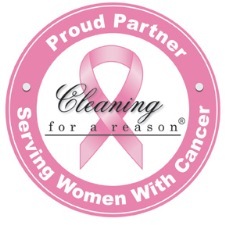 MOLLY MAID of Northeast Bergen County proudly supports Cleaning For A Reason, a non-profit organization that offers free house cleaning services to women undergoing treatment for any type of cancer. Over our 10+ years of service, we have given homeowners more time to spend with their loved ones. Isn’t it about time you do the same? Still have some questions about hiring a professional cleaning company for your Bergenfield house cleaning? Here are some of the most frequently asked questions regarding our maid services. How much do I pay for maid service? The price of cleaning depends on the size of your home and how often you want your home cleaned. We do a FREE in-home estimate and will create a custom cleaning plan that will give you the best service at the best price. Yes. All of our employees go through background checks before entering any home. We also carry workman’s compensation which protects your home from liability while we are cleaning. What time can I expect my team? Providing customized service for each client prevents us from giving an exact time of team arrival. Most of our clients provide us with a key, which eliminates the need for you to be present. We can typically give a time frame of morning (8:00 a.m. till 12:00 p.m.) or afternoon (12:00 p.m. till 5:00 p.m.). Call MOLLY MAID of Northeast Bergen County today at (201) 474-0031 to schedule your free in-home estimate!